Fabulous, new one-level home in The Villages of Ison Creek! This home features a flexible floorplan perfect for entertaining. Large great room w/ fireplace open to a wonderful kitchen! The kitchen is open to the dining room w/ a brick accent wall! Beautiful master suite plus two additional bedrooms! Large covered porch w/ a fireplace open to private backyard. 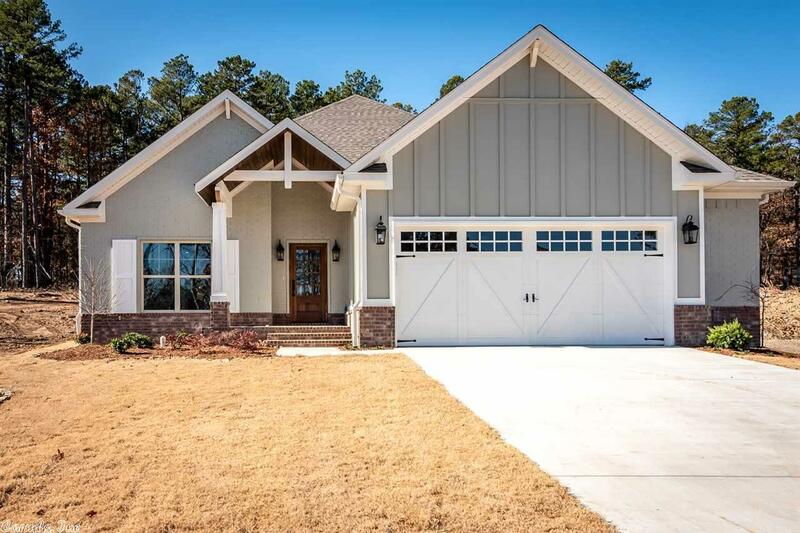 Features include: high efficiency HVAC, great storage, large laundry/mud room, kitchen frig plus more! Zoned for Don Roberts & Pinnacle View!